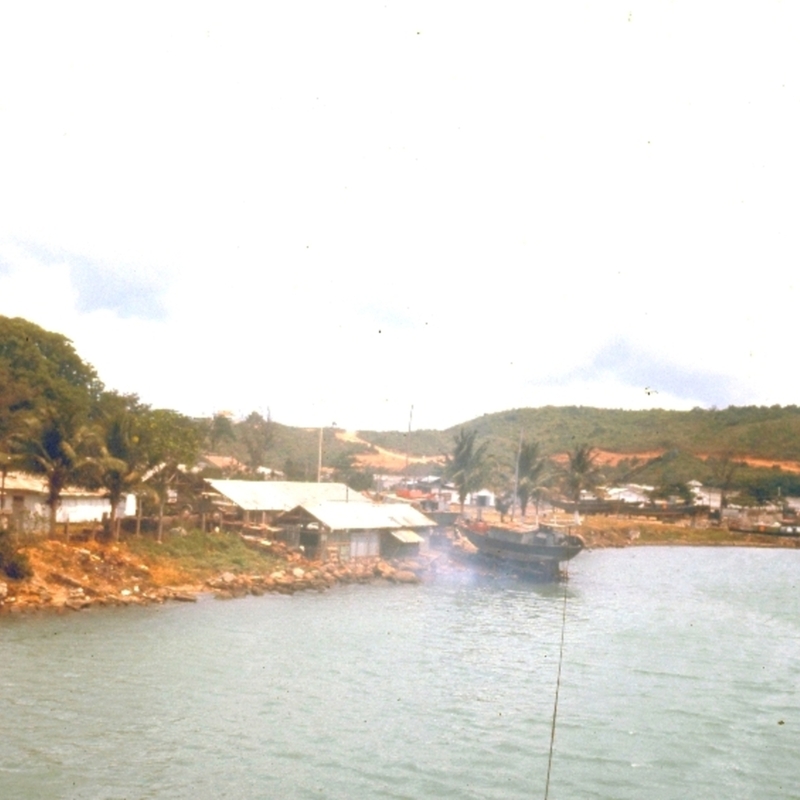 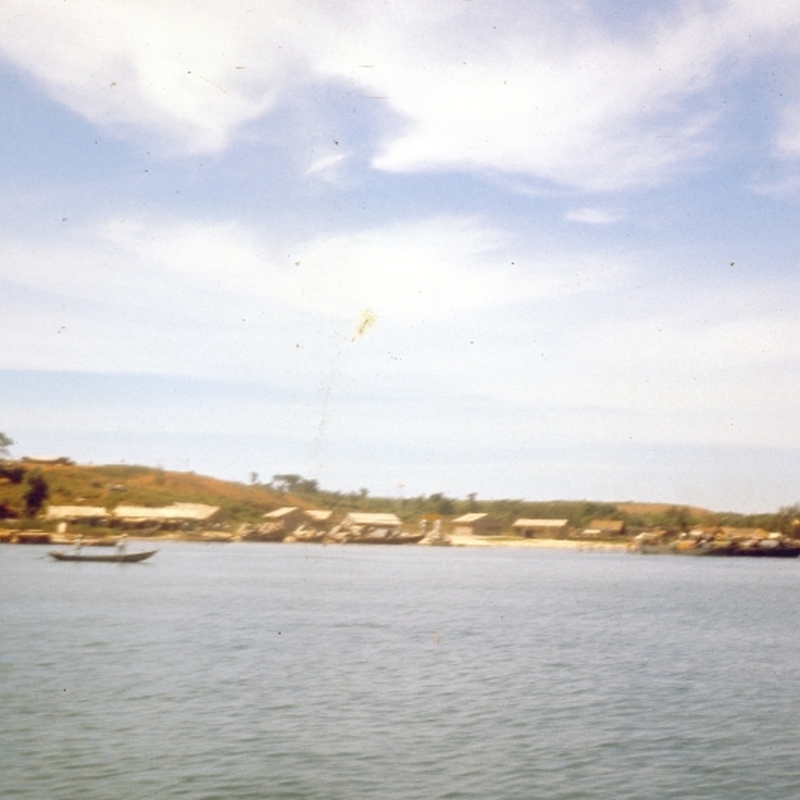 Read’s collection consists of photographs from An Thoi, Da Nang and Chu Lai. 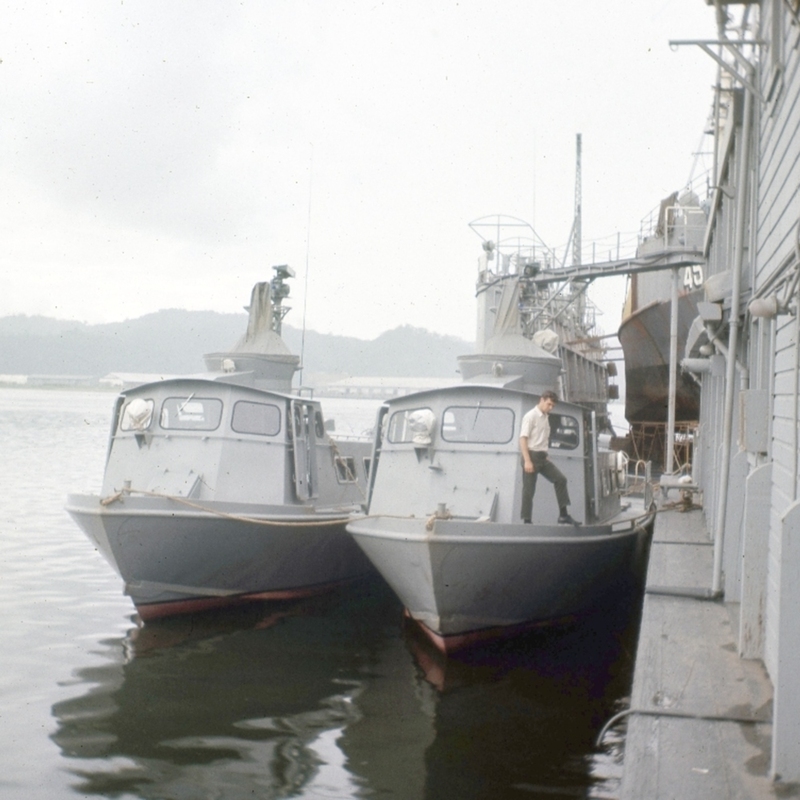 There is also a picture of Tommy Hill (KIA) and Al Naugh, both from PCF 4. 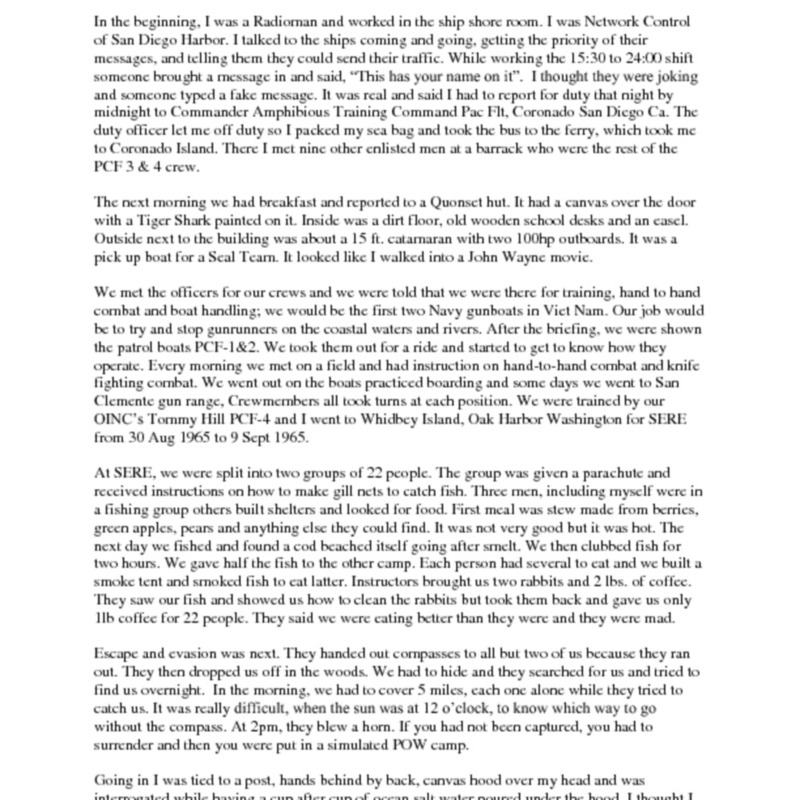 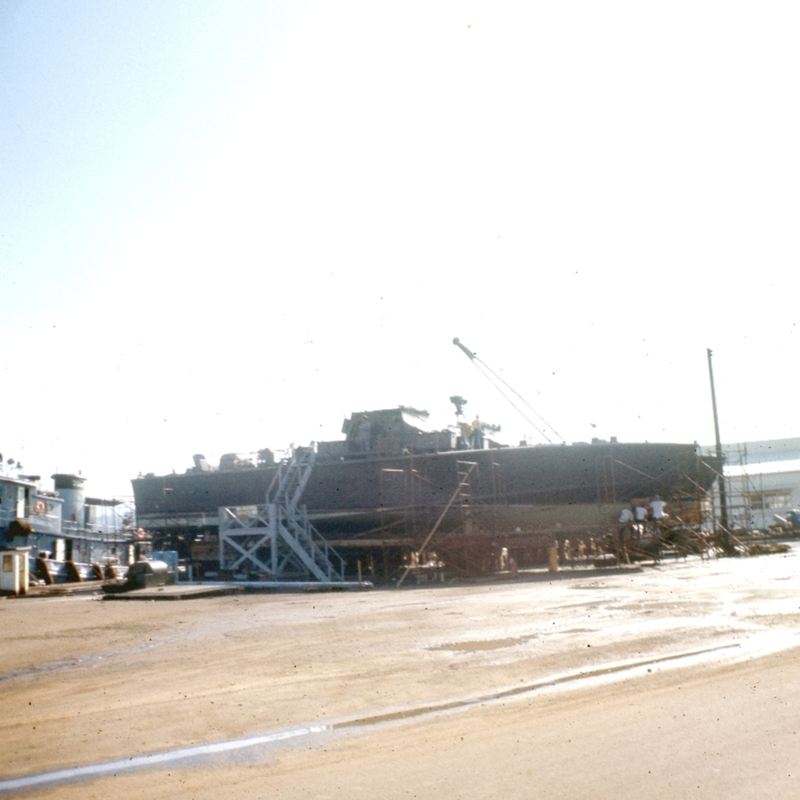 Mr. Read's first hand account of the beginning phases of Swift Boats in Vietnam.